The months ahead are just getting busier by the minute - last minute meetings, big company events, major exams, immediate planning, etc. Whatever you have on your plate, we’re sure these things can get pretty stressful and sometimes, if not most of the time, this could take a toll on our health. Nowadays, we can’t really compromise our health. That “health is wealth” adage has spoken true for many generations now and for good reason. It really matters that we are feeling well so we are energized and ready to face each day. We have to admit that we can’t always go through things alone. Good thing there are tried and tested effective and reliable products that can help fuel our everyday. We are suckers for good eye creams and this one is just up there with our favorite Enchanted Eye Cream from Lush. It brightens, renews, and restores the delicate skin under the eyes to give you a more youthful, wide awake look even if you literally had just 4 hours of sleep. Best part about this product is that unlike most under eye creams, this one is suited for use under makeup! So now you get double the care - one in the evening and one even while you’re on the go. 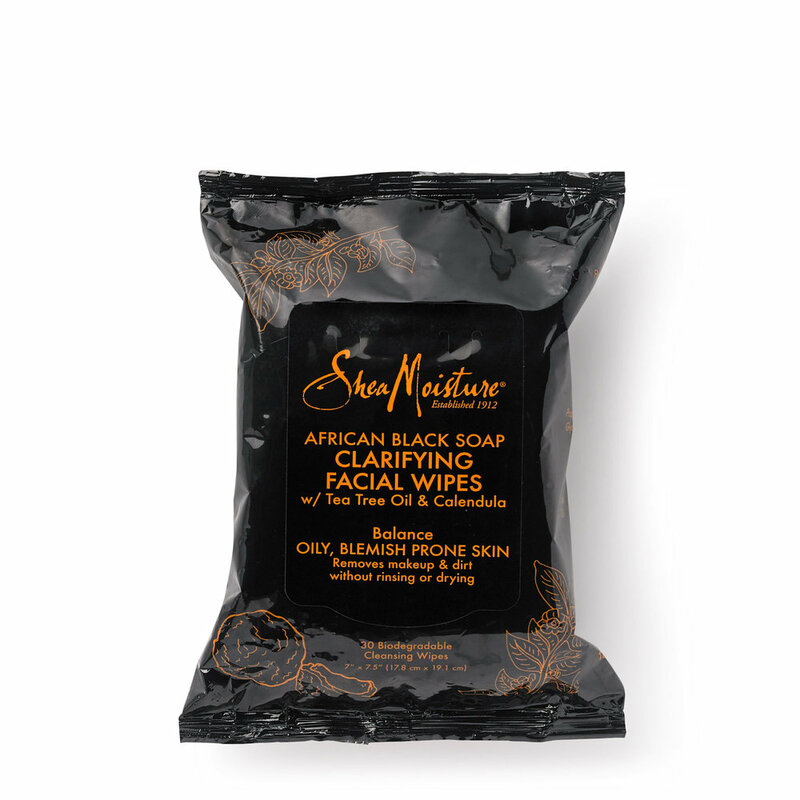 We’ve been noticing that African Black Soap has been a growing ingredient for cult skin care faves. These wipes are packed with just that, tea tree oil which is well known for preventing pimples, and calendula. If you’re like us and the one thing you worry about using wipes is the excessive use of it which results in your garbage bin being just piles of used wet wipes, don’t worry. These wipes are biodegradable. They are also naturally-infused so not only does it not dry out your skin, it doesn’t harm the environment either. This product has been the topic of several articles in the most recent past years. The hype may have died down a bit right now but the effectiveness of the product sure hasn’t. Besides the fact that this product is the perfect toner for those with sensitive skin, it comes in different scents too - cucumber, rose petals, and lavender. 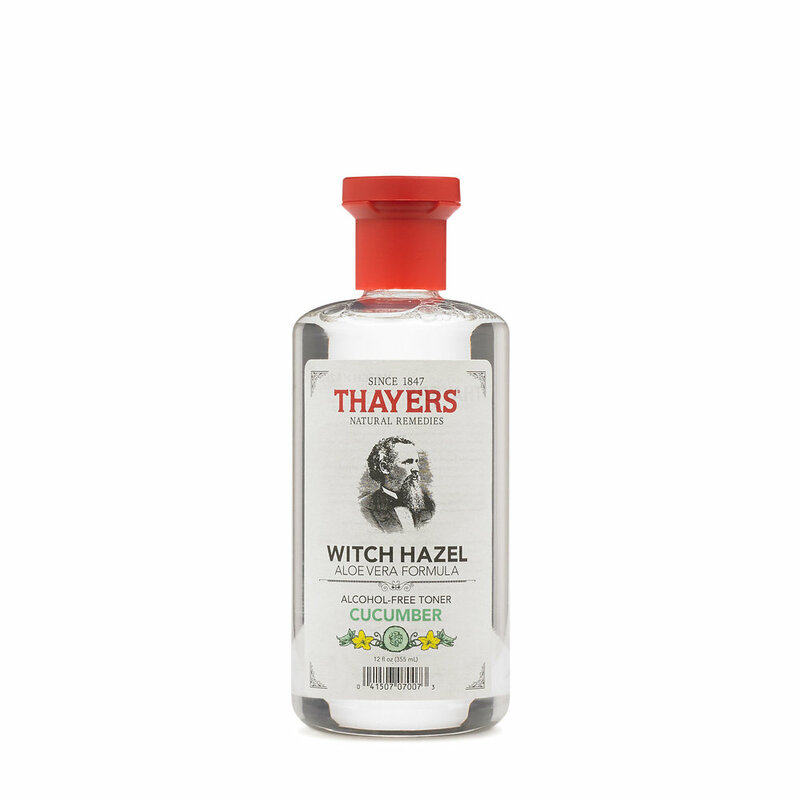 Witch hazel is known for its several powerful medicinal properties including reducing inflammation and skin irritation, fighting acne, and protecting the skin from damage. Makeup remover wipes are always lifesavers whenever we’re stressed out, lazy, or too busy - which is almost often. And as much as we love the Simple Micellar Makeup Remover Wipes, they are not so great when removing waterproof makeup. LA Fresh can do just that and give you a relaxing feeling with its lavender scent. These wipes are safe for use to remove eye and lip makeup with the use of ingredients like oils of sunflower, jojoba, and olive as well as infusion of Vitamin E so your skin stays healthy and doesn’t get irritated. They’re biodegradable too! Of course, we want the men in our lives to live well too, right? They deserve to feel good about themselves and enjoy the feeling of being youthful so we can enjoy life with them as well. Men, as much as women, need collagen too. Everybody needs it and as much as we all age, we need help in maintaining enough collagen in our body to keep that youthful glow. This particular product is designed for men at any stage of life. It has amino acids too to help boost the effects. Omega rich for prevention and repair and packed with jojoba, safflower, grapeseed, and vitamin e, this product guarantees to stop stretch marks and soothe itchy skin. The ingredients in this product helps build up collagen and elastin which can strengthen and protect the skin. Having lanky, lifeless hair can be annoying but sometimes, we just can’t help it because some of us are naturally born with thin strands of hair. It’s even more annoying that most products that claim to give your hair volume either leave you with dandruff and sticky strands or have horses on their labels. Made with plant extract and pure essential oils, this non-GMO product is a light and non-flaking hair serum that can give your hair the volume it needs without all the shenanigans. It is simple, straightforward, and it gets the job done. Who even really knows if those hair care gummy bears widely advertised on Instagram actually works? Not us. But we’re pretty sure this one does. Give your hair the natural intensive care it deserves. Brittle ends and hair fall have always been my personal issues but this product just took my strands back to life. It’s got superfruit with Marula Oil and Biotin that helps hair become stronger. It protects hair along with anti-aging effects, color protection, nourishment, hydration, and even anti-stress among others. Best effects when used weekly. Sometimes, it’s just not enough to use anti-dandruff shampoos because you’re just stopping the inevitable from happening. Don’t wash it off, treat it. This product is also packed with tea tree oil and willow bark extract to soothe the scalp and remove flakes. If there’s any goal most people share, it’s lose weight. And you know what they say - losing weight is done 70% in the kitchen and 30% in the gym or wherever the heck you wanna work out. Before you begin working out though and toning those muscles, if you’re a bit on the bigger side (make sure you check your BMI first or consult your doctor) lose some weight effectively. Honestly, and personally, it can be quite tough to control eating especially when there’s so much good food available for me to munch on. It could be the same for you. But losing weight doesn’t mean you become pretentious and deprive yourself of the best food out there. That’s what makes us HANGRY. This product can help control your appetite (so you can still eat but just less) without turning you into The Hulk. You’re not eating a lot yet you’re still gaining so much weight + have high sugar. Check your diet, babe. You must be eating sweets like it’s Halloween night and you’ve gone trick or treating to all the houses. If your problem is your sweet tooth, give this product a try. This is a conditioning tool that helps lessen your cravings for sweets. All you have to do is spray it on your tongue and make sure you get the tip. This product is so amazing because it basically alters the activation of sugar molecules on your tongue and ends up conditioning your brain’s reactions to sweets. All these and more wellness products are available in all GNC stores nationwide. You can also check them out online at Lazada. Follow GNC Philippines on Facebook to stay updated with the latest promos.